With the crown currently residing in Offaly with 2017 Rose of Tralee winner Jennifer Byrne, we are hoping for back to back titles of sorts with 2018 Dubai Rose Rebecca Egan. The county was disappointed to learn over the weekend that 2018 Offaly Rose Katie Kehoe has missed out on a place in the Top 32 at the 2018 Rose of Tralee Festival and therefore a place on the TV portion of the show. However, Ferbane woman Rebecca Egan keeps the Faithful flag flying. 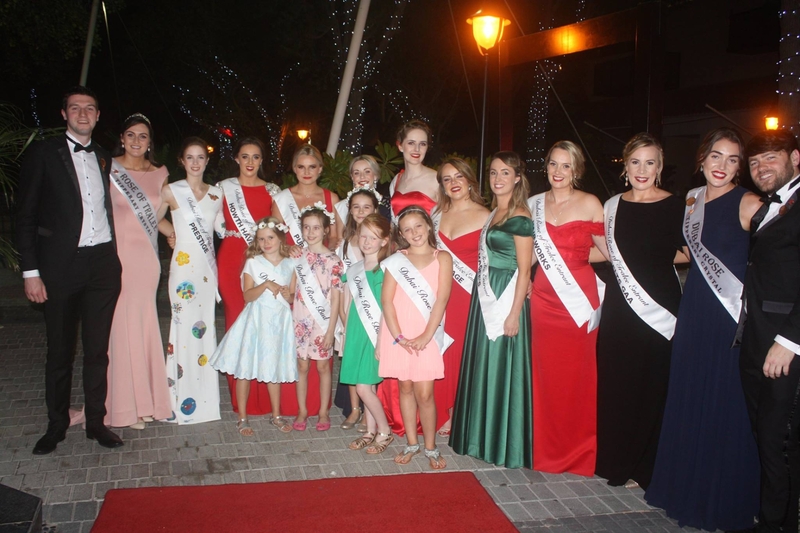 She was selected as the Dubai Rose for the 2018 International Rose of Tralee festival back in May, winning out after a glittering selection night, attended by reigning Rose of Tralee and fellow Offaly woman, Jennifer Byrne on Friday, May 4. "As I grew, I tumbled through the years at La Sainte Union, then Banagher College, Coláiste na Sionna and with St. Rynagh's camogie team. I use the word tumbled, because it is quite literally fitting," she joked. Rebecca was shocked and honoured to become a Rose, and told us that she always enjoyed the Rose of Tralee festival, believing it is a "truly unique and special family and community event."